If you have suffered a personal injury as the result of an accident that was not your fault you maybe entitled to be compensated for the loss you have suffered. 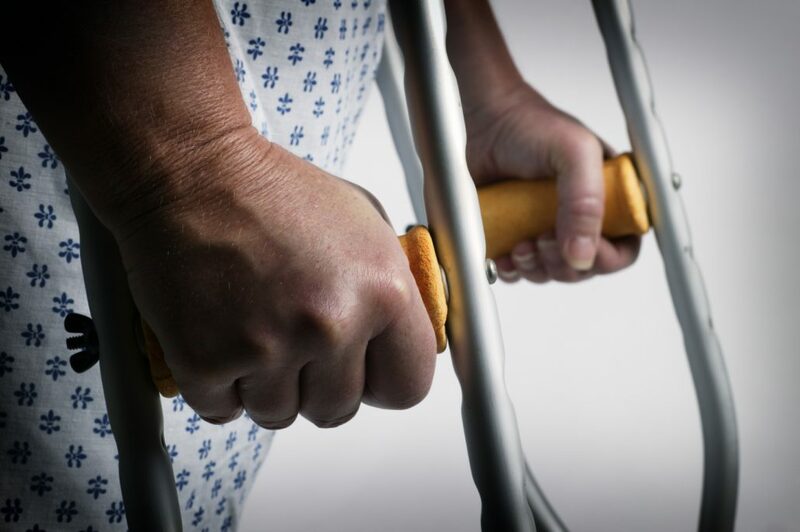 We may be able to help you to recover compensation and to arrange rehabilitation to aid your recovery. Who is responsible for my personal injury? This will depend on the type of injury you have sustained, if it was sustained in an road traffic accident it will be the driver who caused the accident, if sustained in a public place or at work it will be the person/company responsible for health and safety. If your injury is due to medical negligence it will be the practitioner or hospital responsible for treating you. How much compensation can I get for a personal injury? With all personal injury cases the extent of your injuries and the loss you have experienced will determine how much your case is worth. When making a claim on your behalf we will take into account any medical expenses, loss of earnings, past, present and future along with other loses incurred by you or your immediate family. We will consider all these factors and give you an honest and expert opinion on what we think your case is worth. Call us on free phone 0800 032 4577 to arrange a free consultation to consider the value of your case. This depends on the circumstances of your case, we cannot give you a clear estimate until you tell us the facts. We aim to have all personal injury cases concluded within twelve months but it can sometimes be in the best interest of you the client to prolong conclusion due to worsening or ongoing medical conditions. If you have suffered a personal injury call us on free phone 028 9032 0222 to arrange a free consultation, or fill in our free enquiry form online. We acted on behalf of a teenager with learning difficulties who had been involved in a road traffic accident and suffered neck and back injuries as a result. The solicitors instructed by the insurers of the driver responsible argued that our client was not even a passenger in the vehicle which had been hit and obviously could not have been injured. This was accepted by the court which initially heard the case and the claim was dismissed. This caused our client a great deal of upset as she found it difficult to understand why she had not been believed. We however strongly believed in our client and her case and appealed to the High Court. Our appeal was successful and we were delighted when our client finally received the compensation she deserved for her injuries. Our client sustained personal injuries, loss and damage as a result of a road traffic accident arising out of his employment as a taxi driver. After dealing with the Third Party Insurers, we negotiated £8000 in compensation for the soft tissue injuries to his neck and lower back but as the claim for credit hire and repairs to his vehicle could not be agreed, we issued court proceedings. After the issue of court proceedings our client was delighted when we were successful in negotiating a further £400 for him for not having the use of his motor vehicle after the accident. In addition we successfully recovered the costs of the hire vehicle and vehicle repairs in full.